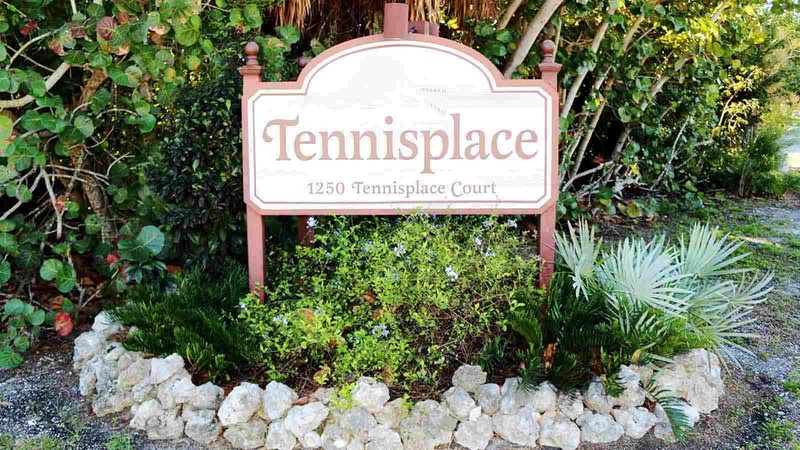 Tennis Place, a Sanibel Island condo rentals complex is located off the causeway just as you enter Sanibel Island. 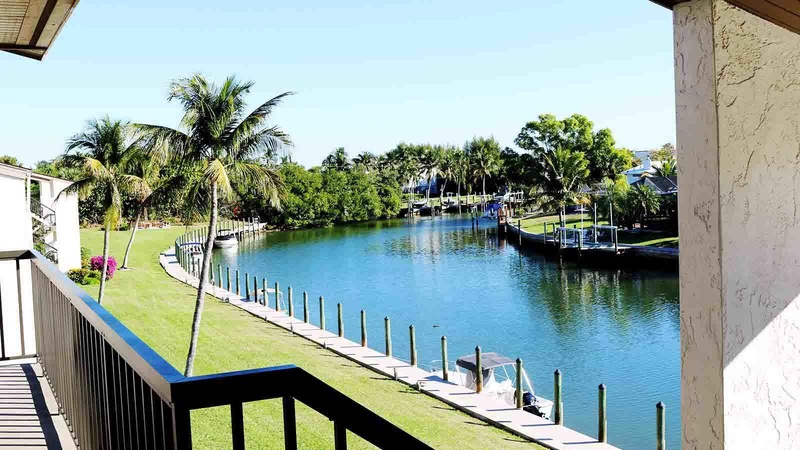 These Sanibel Island rentals overlook a small canal. Boats docked along the canal create an attractive picturesque view from the front porch and living area. A two-block bike ride (about seven minutes) and you are at Sanibel’s Lighthouse Beach. 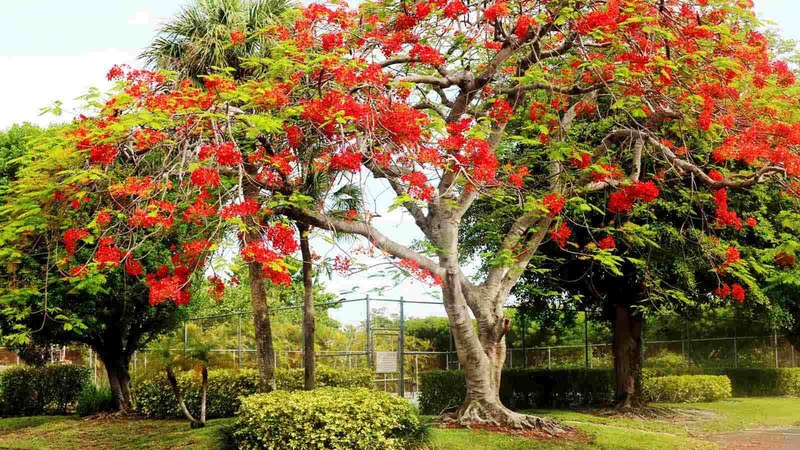 There are 48 Sanibel Island rentals at Tennis Place. 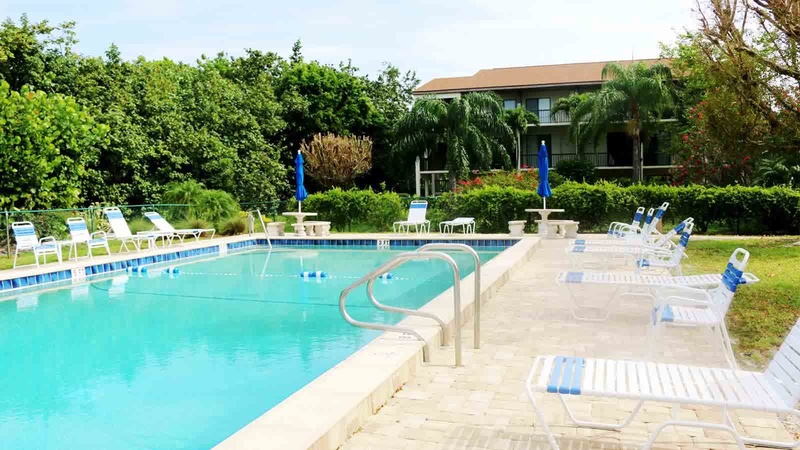 As its name implies, these Sanibel Island condo rentals have a tennis court as well as a heated pool and coin-operated laundry facilities on the complex grounds. 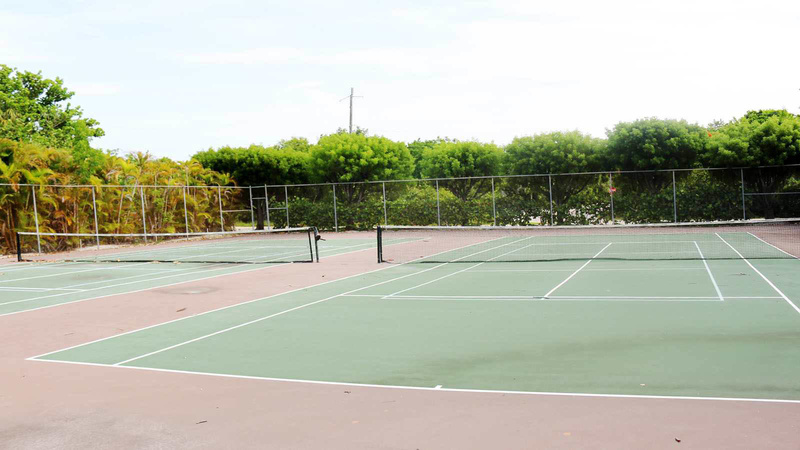 Choose from one or two-bedroom Sanibel Island vacation rentals at the Tennis Place complex.